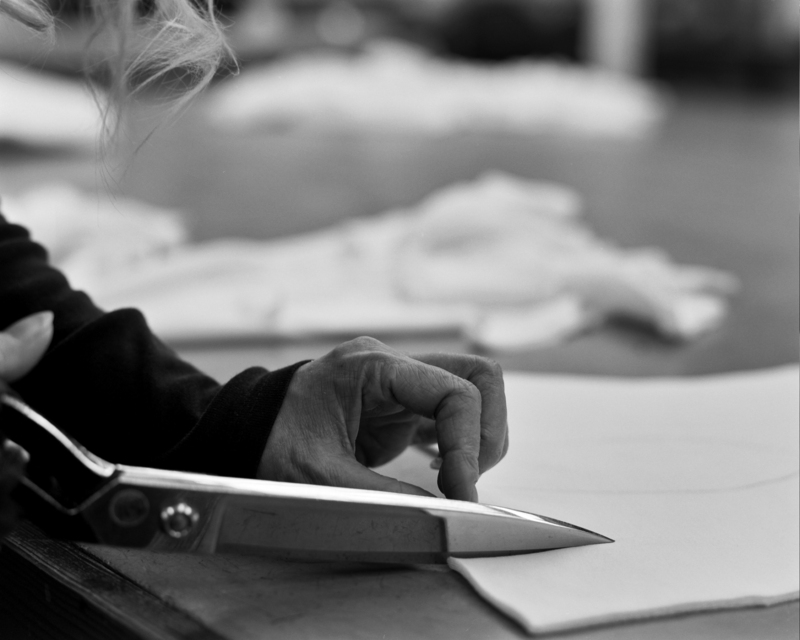 Sea Island and Sunspel | The Story is in the Seams | A Continuous Lean. That’s the percentage of cotton in the world that can be classified as â€œSea Island Cotton,â€ which raises the immediate question: how does one material become so scarce? The answer involves weevils, Queen Victoria, and the Caribbean climate, but most of all it involves a textile that is far superior to all of its cotton cousins. Sea Island Cotton is harvested from The Gossypium Barbadense plant, which hails from South America, and had been grown in the West Indies since the 15th century. Yet, it wasn’t until 1786 when the plant arrived in the sea islands of South Carolina that it really began to infiltrate the U.S. and European markets. In comparison to other cottons, Sea Island is just plain better. It’s stronger, silkier, softer, and therefore extremely desirable. During the 1800’s the British aristocracy became infatuated with this high-quality cotton, only to witness the decimation of the entire Sea Island supply at the hands of the East Coast weevil infestation roughly a century later. Fortunately, some seeds did survive this blight and thanks to the Caribbean’s perfect balance of sun, humidity, and rain this plant is flourishing once again, although Sea Island cotton is certainly no less rare than it was back in the colonial days. 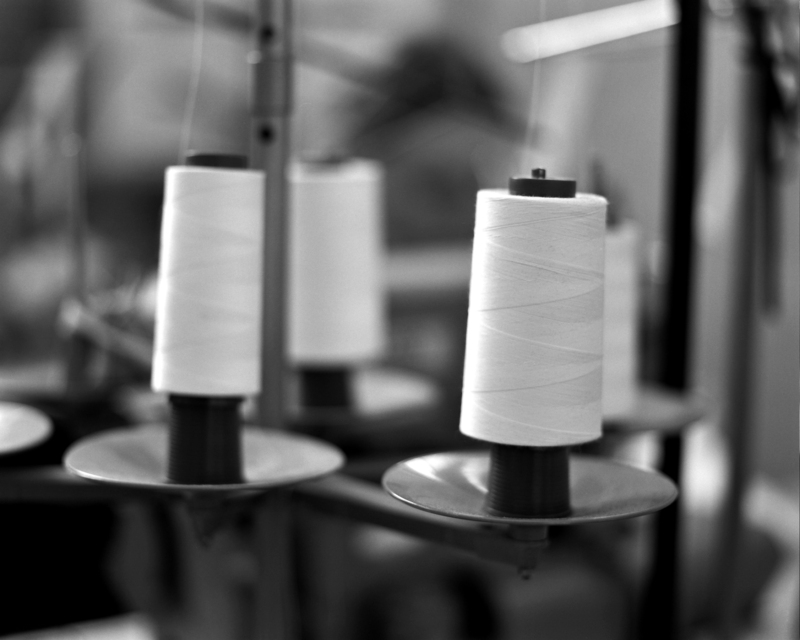 The number of farmers, weavers, and seamstresses that are still experienced enough to work with this textile is ever shrinking, which only adds to Sea Island’s exclusivity. 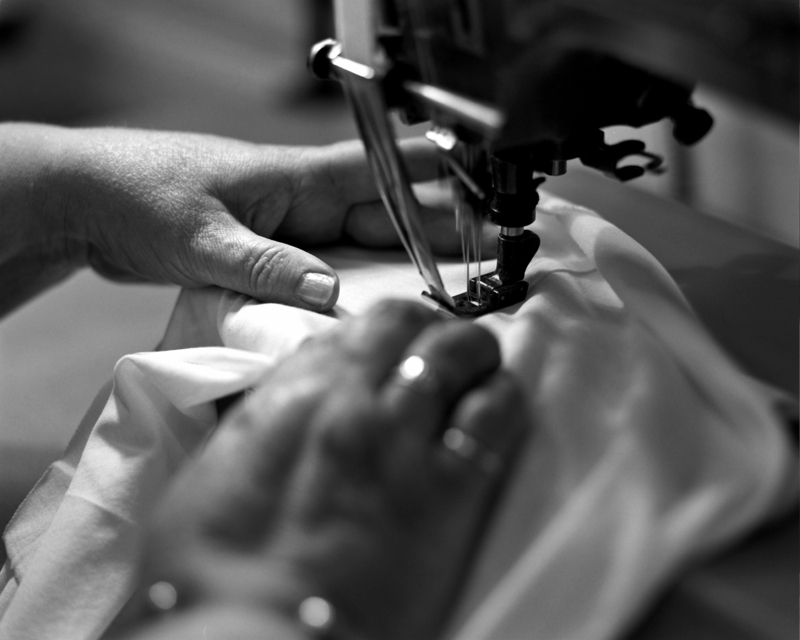 For example, Sunspel, which is one of the leading purveyors of Sea Island Cotton garments (and a Paul+Williams client), only works with a small team of Swiss weavers, and a single seamstress in their English factory to craft these items. Their price tags are expectedly eye-popping, but you’ll be able to tell the difference immediately. Just don’t blame us for making all your inferior tees obsolete. I didn’t believe it until I picked up a few of my own pieces. I’m sure it’s a fantastic cotton, but I just wish Sunspel’s womens clothes would fit women instead of girls. They’re too short and too narrow, and I’m only a size 10! This calls to mind my wonderment at the proliferation of Merino wool everything/everywhere. Have they no standards? What are the major cotton groups (e.g Egyptian, Sea Island, etc.)? I have been wearing dressing shirts since 1978 made of sea island cotton poplin…… There is nothing better. fat chance I’m pay 250 for a white tee though! 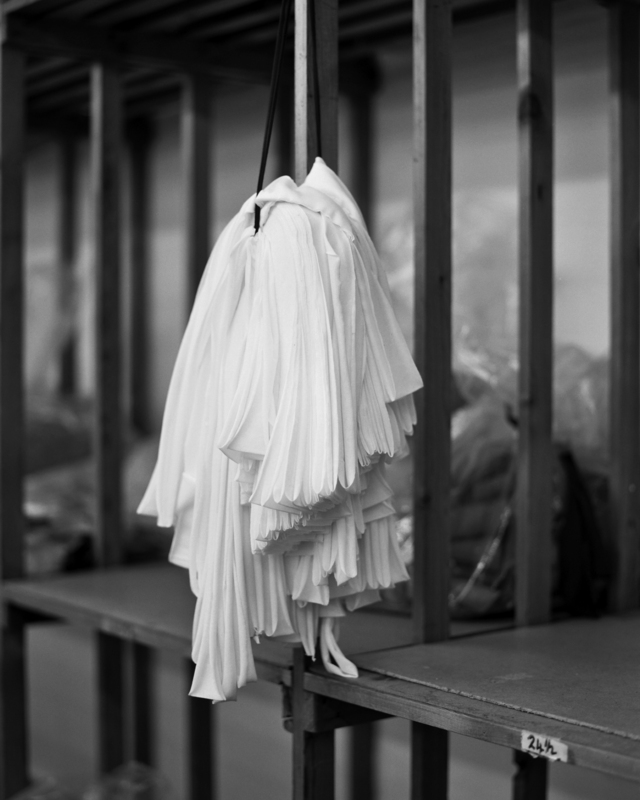 What’s the difference between the different “brands” of high-end cotton? I know that Supima is a California cotton. And then I’ve heard of Riva cotton from Egypt that Isaia uses in their shirting.